After gathering poll data and personal essays from students across the country, StageofLife.com releases its first mini-documentary on the subject of teens and guns. We wanted to show, in a very personal and intimate way, how today's teens and college students really feel about gun control and gun rights...but to do so using viewpoints from both sides of the aisle. StageofLife.com, a blogging community for teens, released its first Mini-Documentary created from the data collected in its monthly teen trend reports. 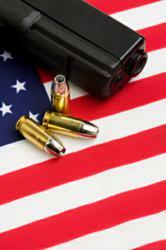 The topic for the opening release of the short video was on the subject of teens and guns. The short documentary was created from the national poll data, interviews, and essays collected by StageofLife.com during its 2013 national writing contest and teen survey asking over 7,000 students about their views on the gun debate. Stage of Life created the five minute short video to highlight the complexities of the gun issue from the Gen Z and Gen Y point-of-view. "We wanted to show, in a very personal and intimate way, how today's teens and college students really feel about gun control and gun rights...but to do so using viewpoints from both sides of the aisle," said Eric Thiegs, CEO and Founder of StageofLife.com. To illustrate its commitment to sharing both sides of the story, the video captures a pro-gun-rights college student shooting his rifle on camera in the opening sequence but sets that scene against a later clip of a young college woman speaking passionately about the need for gun control in front of the Dr. Segro Memorial site in Red Lion, PA - a memorial built outside the local school district's junior high school to remember and honor a principal slain by gun violence. StageofLife.com collaborated with college-student-owned video company, First Class Visual Media, to film, edit, and produce the gun debate mini-documentary. Working together using a combination of social media and old-fashion networking, the two organizations located a variety of college students and teens to speak on film about gun rights and gun control. 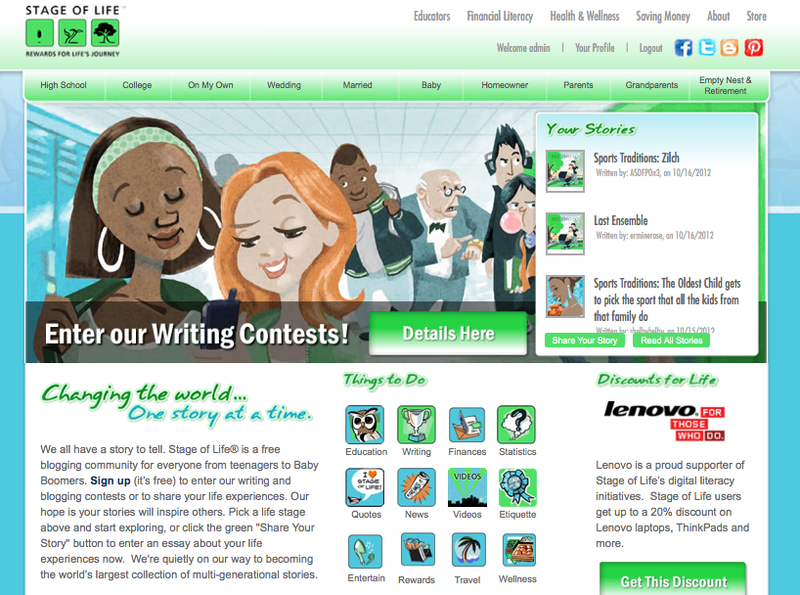 StageofLife.com was launched in 2009 as a privately held company with a literacy mission to encourage life-long readers and writers through its blogging community designed for all generations, from teens to Baby Boomers. It produces a monthly teen trend report on topics generated by its thousands of student users. 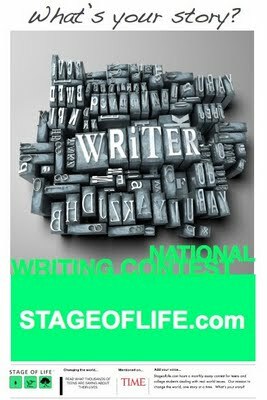 Since its launch, StageofLife.com has welcomed over half a million bloggers, writers, and readers from over 100 countries who have come to read or share their life stories.